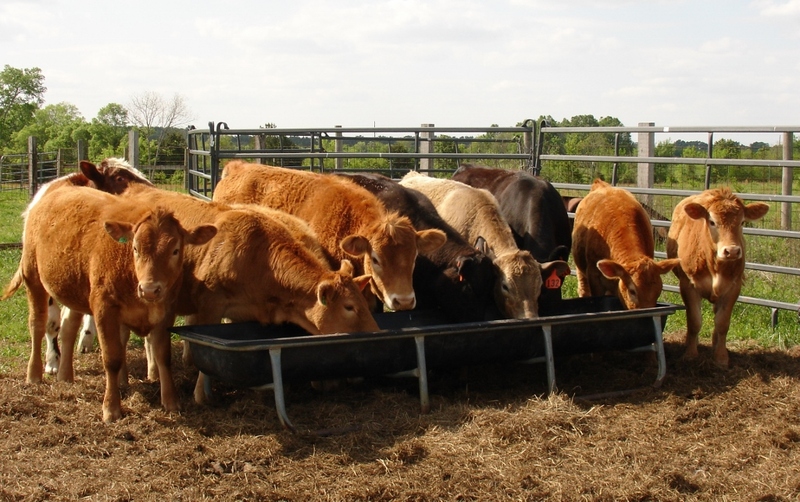 The final ruling from the FDA on Veterinary Feed Directives was published in the Federal Register on June 3, 2015. 2- bring the therapeutic uses of medically important antibiotics in feed under the supervision of a veterinarian. 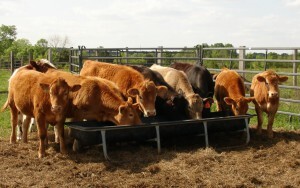 This entry was posted in Animal Health, Food Safety & Security by Carla L. Huston. Bookmark the permalink.